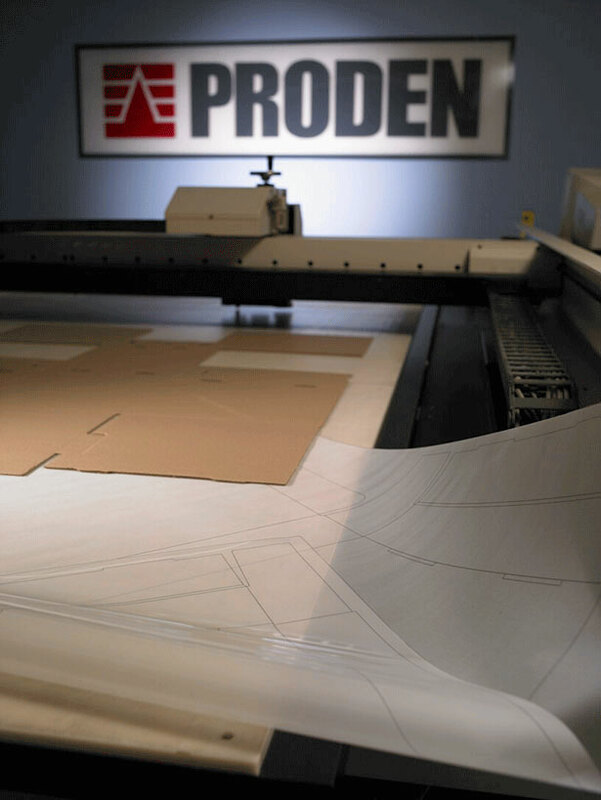 Proden offers a range of parts and services designed to keep your operation running smoothly. We encourage you to use us as a resource. Among the accessories we can supply are dielines (Mylars), make-ready sheets (spot sheets), counterplates, and supplies (such as manufacturing materials, hardware and soft anvil covers). We also offer a number of services – many of which are complementary – such as cutting die repairs and alterations, on-site die cutting assistance, technical support, personalised training programs and customised preventive maintenance programs. You can also take advantage of the Client Area, an exclusive, online, secure portal area for managing your account in real time. When you use the Client Area you will be able to get quotes validated and convert them into orders, track orders and production status, review and print quotations, packing slips and invoices, and gain access to online purchasing features.